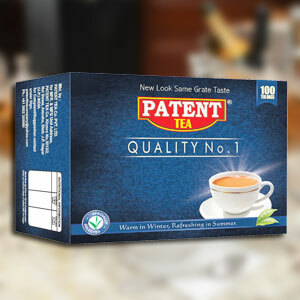 Welcome to Patent Tea Co. Pvt. Ltd. 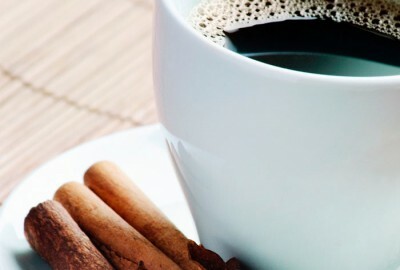 Famous poet William Gladstone has well said: “If you’re cold; tea will warm you, if you’re heated; it will cool you, If you’re depressed; it will cheer you, if you’re excited; it will calm you". Our morning begins with a cup of tea / chai and our evenings winds up with another. And in the mean time also, people out there discuss a lot many important things over our cup of tea. Governments are formed and broken over a cup of tea. Tea becomes a silent witness to major business deals signed. Tea provides a sigh of relief after a hectic day. 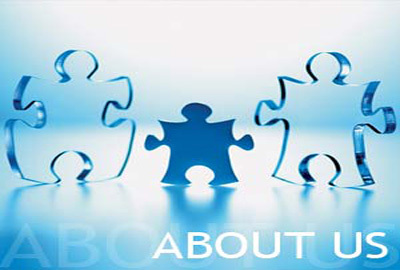 Tea forms an important partner in building up relationships. It's an inevitable part of everybody’s lifestyle. So “Any time is Tea time”. 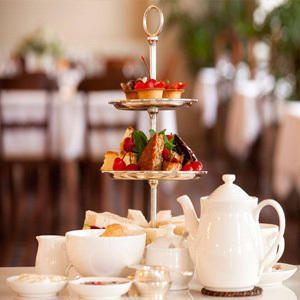 A cup of morning tea will clean mouth order and promote your appetite. 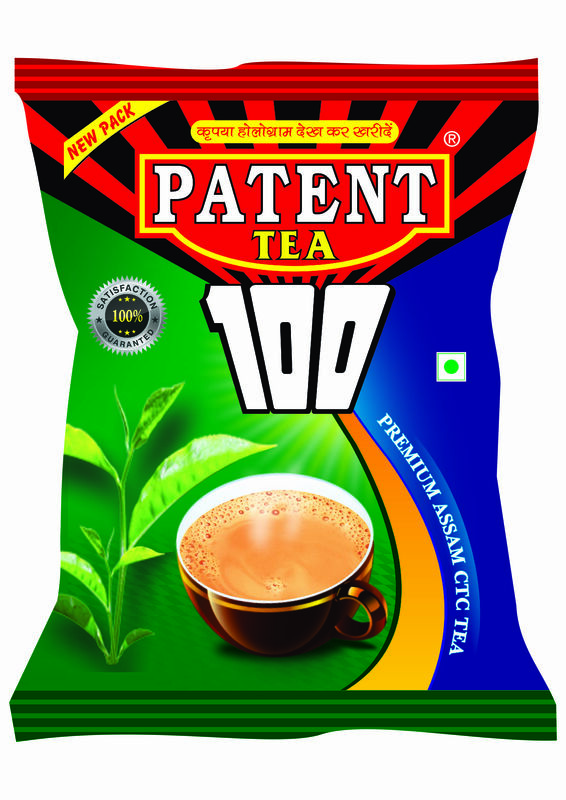 'Patent Tea’ is specially sourced from Assam. High in quality and healthy to drink, our tea is sure to relax the mind and refresh the soul. 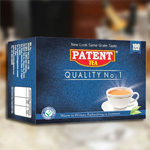 Our superior blend CTC Tea offers the best granulated Indian teas, producing brisk and extra strong liquors with a rich aroma, and unmatched taste. 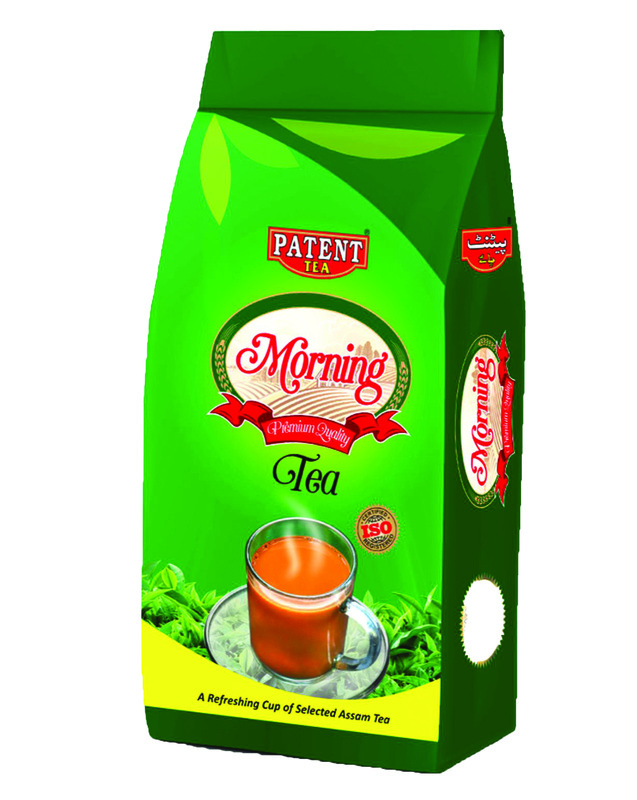 These teas are manufactured using the crush, twist, and curl methods. Safely packed in different air tight plastic packing, our products retain the flavor and aroma. 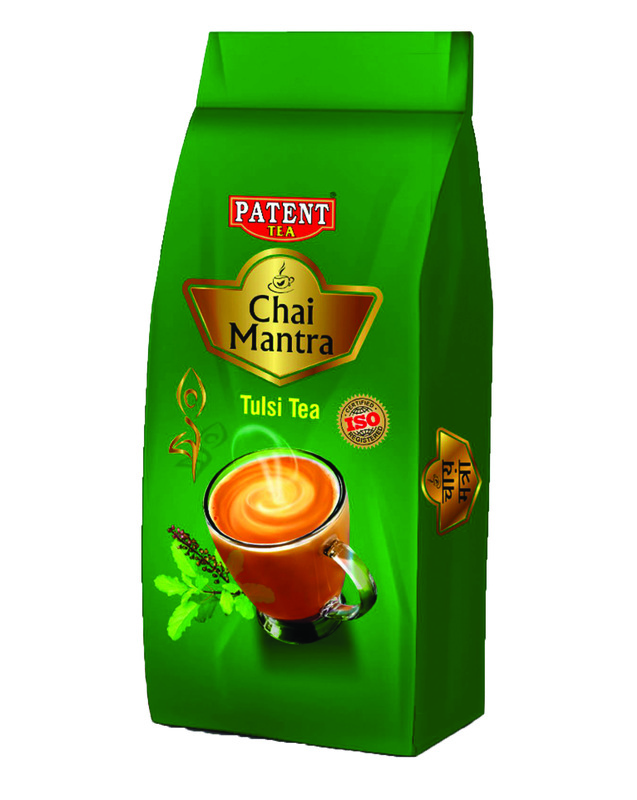 'Health Benefits' Tea / Chai the world's favorite drink, is not mere a beverage anymore. 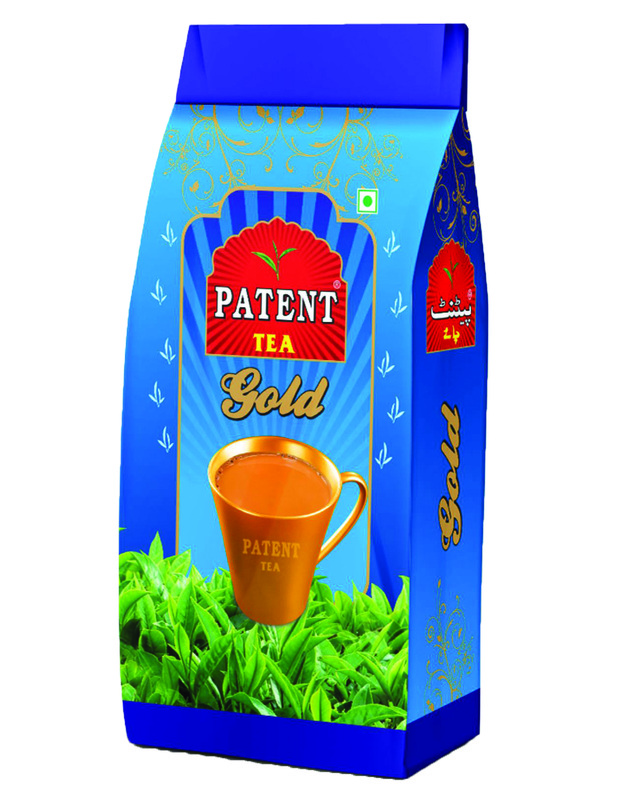 It has been scientifically proven that falconoid present in tea are beneficial to health. 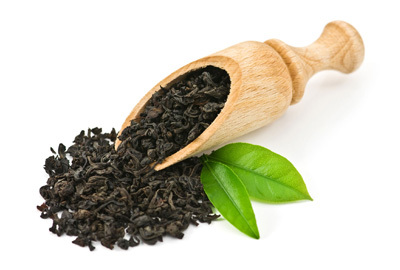 It's a health beverage which can help you maintain your health and the antioxidants, hydrating properties, caffeine, and fluoride found in tea mean that you need never feel guilty about reaching for the teapot. Finished from a quantity soundly flavoured, vigorous strong teas. It gives mesmerizing aroma and amazing taste.